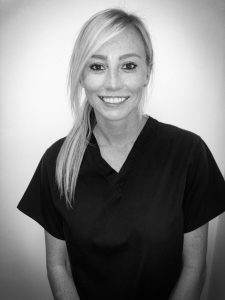 Deborah started her career as a dental nurse upon leaving school at 16, qualifying in the National examination for Dental Nurses at Birmingham Dental Hospital and then undertaking the Radiography for Dental Nurses course at the University of Birmingham. 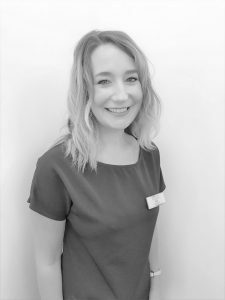 Her role as Practice Manager is varied, she is responsible for ensuring that the day to day aspects of the Practice run smoothly and you will also see her welcoming you on reception. Deborah says she is very lucky to have amazing colleagues that make her working days fun and enjoyable. At home Deborah lives with her husband and she is the mummy to a Staffordshire bull terrier called Bentley. Out and about, she says she is the annoying person who has to stroke every dog she meets and as most of our patients know she loves chatting to fellow pet owners and hearing what mischief their pets have been up to! When she finds time to relax Deborah is usually found with her nose in a good novel, she says recommendations are always welcomed. 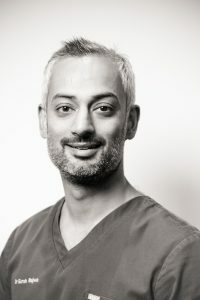 Gursh is one of the Principal Dentists. He has a special interest in orthodontic treatment and he also provides sedation. 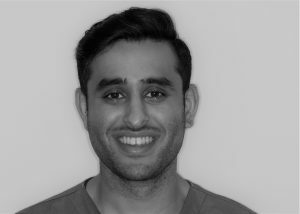 Faresh is one of the Principal Dentists and has a special interest in dental implants. He also provides sedation. 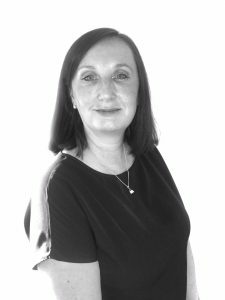 Deborah is our Practice Manager, she is also a Qualified Dental Nurse and can also be found working on reception. 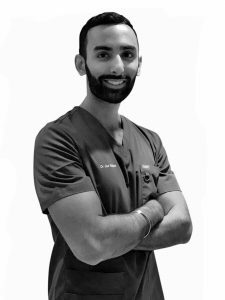 Jas is one of the Associate Dentists. 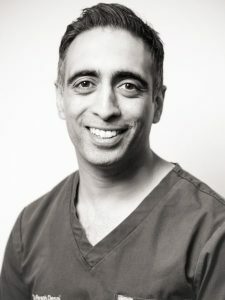 He offers all aspects of general dentistry alongside sedation and implants. Aneka is an associate Dentists. She has a special interest in adult orthodontics and provides facial aesthetic treatments. 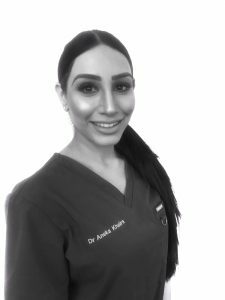 Cassie is one of our Qualified Dental Nurses and is also the Implant Department Lead working closely alongside Dr Faresh Desai. 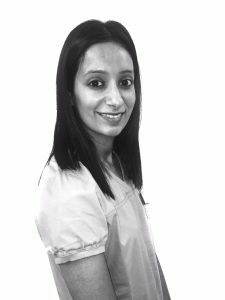 Charn is one of our Qualified Dental Nurses and she is also the Orthodontic Department Lead working closely with Dr Bajwa. 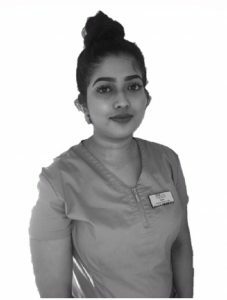 Sana is our Trainee Dental Nurse and is currently studying hard to gain her Dental Nurse qualification. Jesal is one of our Associate Dentists. 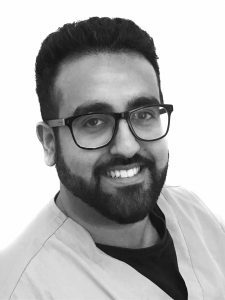 As well as offering general dentistry, Jesal has a special interest in endodontic treatments. 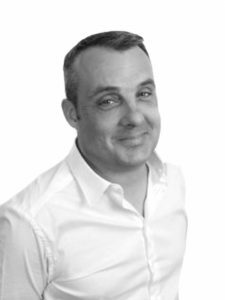 Julian is our Clinical Dental Technician. He works alongside our Dentists to provide patients with removable dentures. 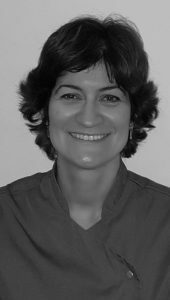 Aleksandra is our Specialist Orthodontist. She treats both adults and children for all orthodontic treatment. 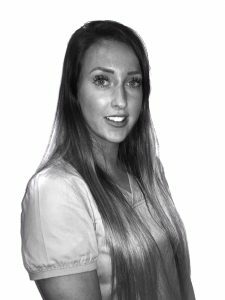 Lucy is one of our Dental Hygiene Therapists.